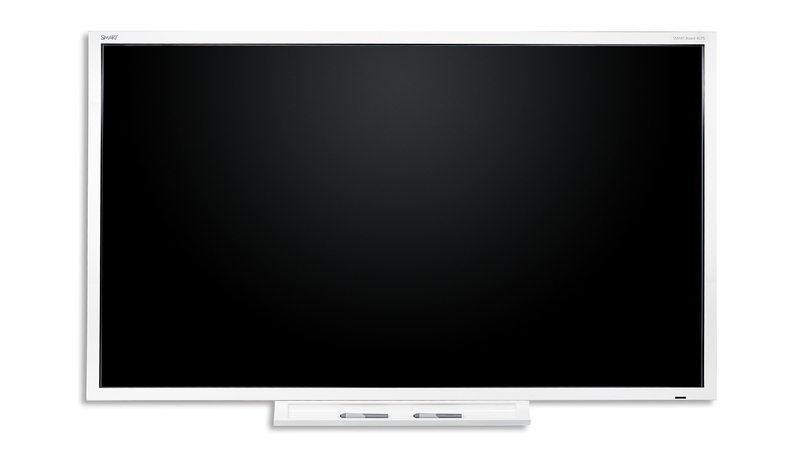 Also part of Sony’s S Series, these units are also ideally suited for use in classrooms and offices where there is limited space – offering an 80-inch diagonal from just 0.75m (XGA) and 0.79m (WXGA). 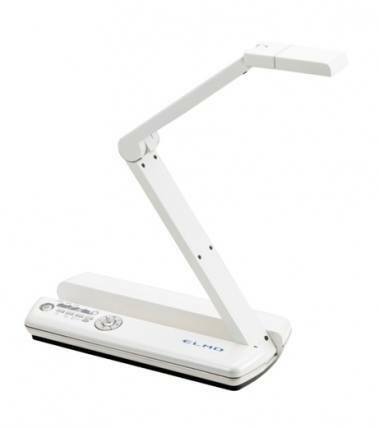 These units feature up to 10,000 hours of lamp life and also feature the constant-brightness function. introducing the latest UST model with industry-leading Laser & LED Hybrid light source, offering long-life, mercury-free projection. 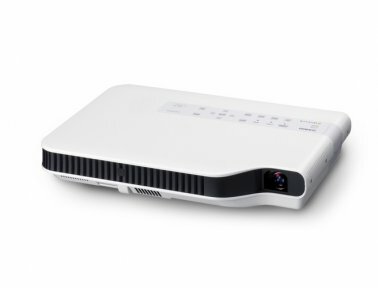 The new XJ-UT310WN is an ultra short-throw projector that can project a large 80-inch image from a distance as near as 27 centimetres. It is equipped with the latest Laser & LED Hybrid Light Source, which uses a DLP® chip to project the three basic colours of red, blue and green. Red is produced with a high-brightness red LED, while blue comes from a blue laser, and green is realized using a fluorescent material that converts blue laser light to green. 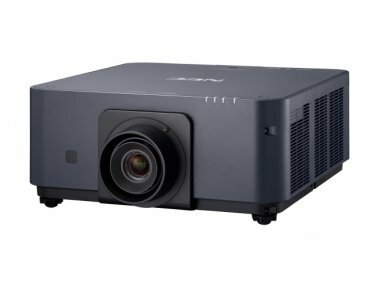 This new UST features the same technology seen in Casio’s acclaimed Short Throw, Pro, Signature and Green Slim mercury-free, high-brightness projectors. 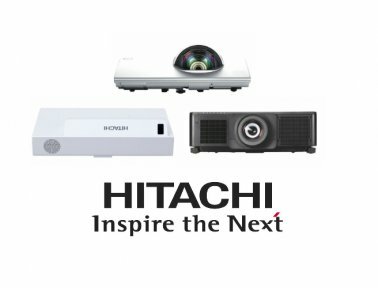 Make the most of your lessons with Hitachi Education Projectors. 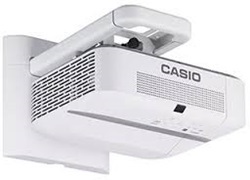 The new generation of Ultimate Short Throw projectors have become an essential tool for anyone in the classroom and business. Hitachi is leading the way with continuous advances in interactivity, image quality, functionality, security and affordability. 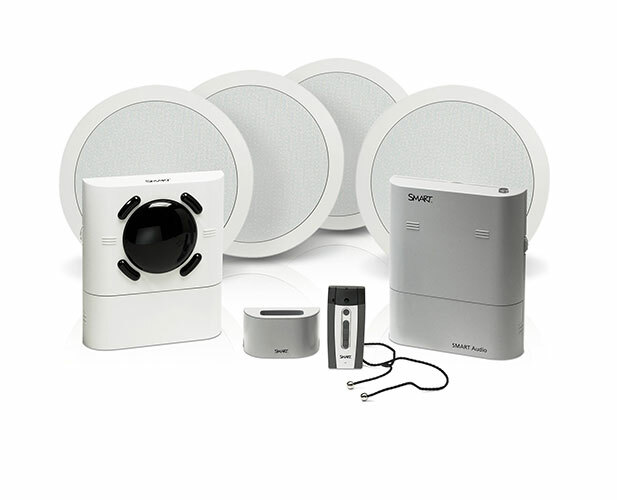 As you would expect, features like low noise, usability and durability are assured. 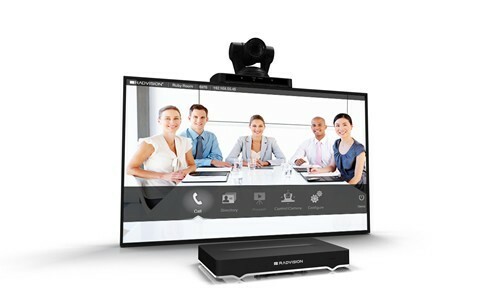 Hitachi do a lot of portable projectors and are perfect for today’s mobile professionals. 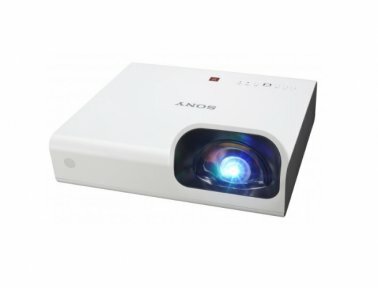 8,000 ANSI lumen ‘install and forget’ SSL projector offers a custom-tailored solution. 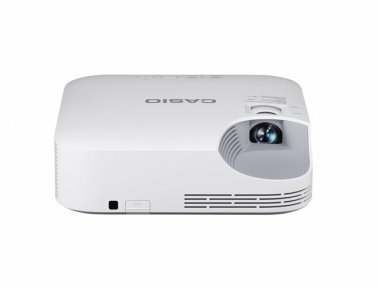 The PX803UL projector, which delivers the benefits of laser light source alongside professional installation features ideal for large venues and rental and staging, higher education, museums, large corporates and for signage applications.